People say 2016 is the year women will decide the American elections. 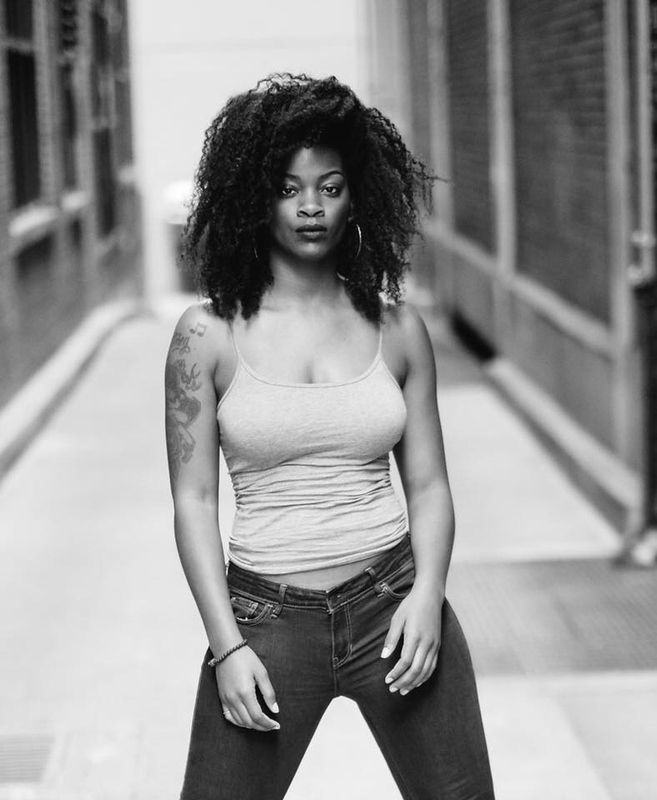 DC Native Ari Lennox has the right frame set for this kind of epochal event: “Sometimes women are put in this box where we’re only supposed to talk about certain things,” the 25-year-old singer-songwriter explains. “I want to be braver and riskier. I think people want to hear that kind of honesty and frankness.” Her brand new debut EP marries this lyrical courage with perfectly produced Nu Soul tracks, dominated by her expressive and pliable alto, with influences ranging from R'nB to Hip Hop, Trip Hop and Jazz. Check out our favorite track 'Night Drive,' streaming below.